The Dell Venue 8 7000 is an Intel-powered tablet that's available in the US right starting at $399. 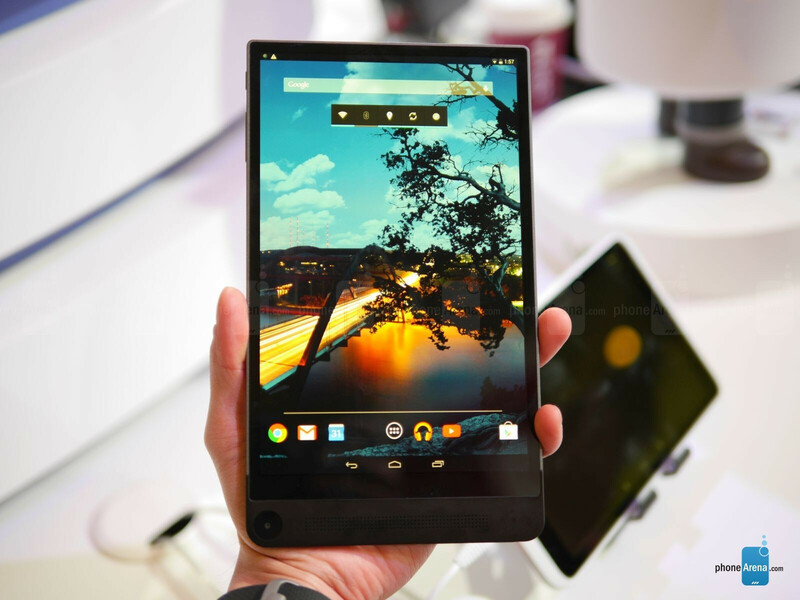 It's also known as the Dell Venue 8 7840, and it's the slimmest 8-inch Android tablet around, at just 0.24in (6mm) thin. We have to say, the build quality seems really good! 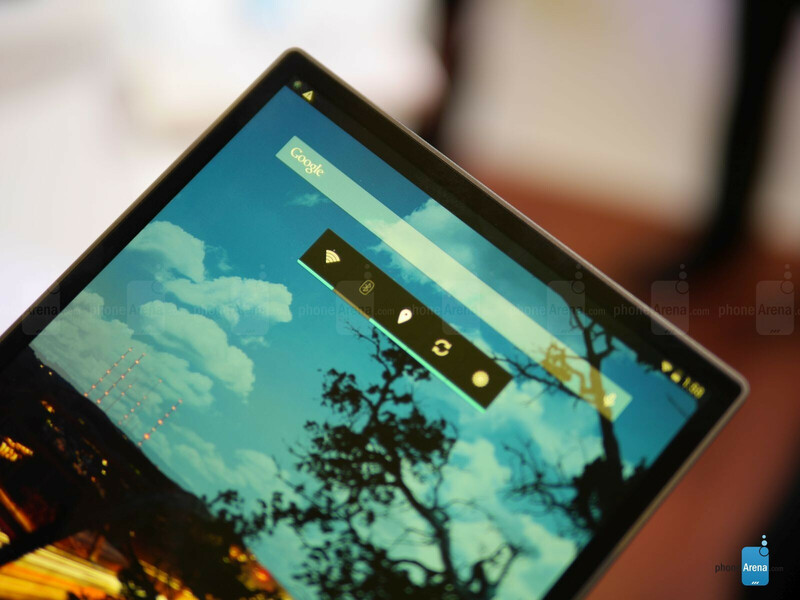 It utilizes premium materials - mostly aluminum, with some plastic elements - thanks to that, the tablet ends up with a lightweight build and a high quality feel. It's a specs beast, too! 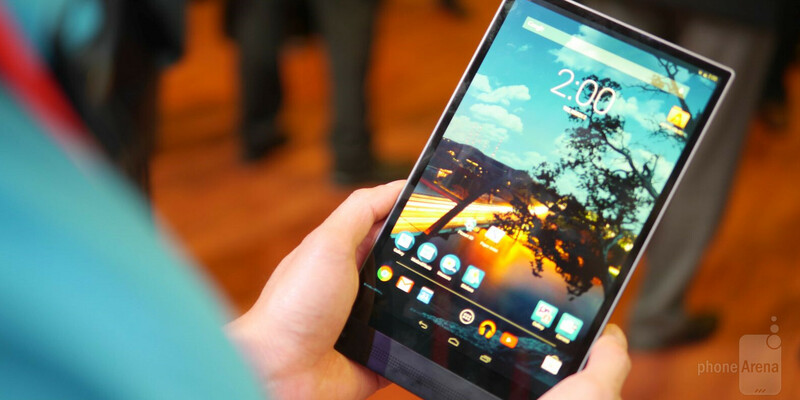 It has an 8.4-inch 1600x2560 OLED panel with a pixel density of 359 pixels per inch. It's distinctively over-saturated, but the viewing angles are really nice and the screen is crisp. As far as the rest of the specs go, there's an 8MP main camera, a 2MP one on the front, and there are three additional cameras on the back, used for depth information and cool bokeh photo effects. The tablet has a microSD card slot too. The operating system is Android 4.4.4 KitKat, and the interface looks like a generally stock experience. The tablet seems to be running pretty smooth, especially for a 2K display device. The Dell Venue 8 7000/7450 seems like a good buy at this price point. Put it on your radar if you are on the hunt for a specs-intensive 8-inch tablet. WOW a great design but NO WINDOWS 10 READY version what a bummer. Dell should have made one because Microsoft gives the Windows 8.1 OS for free for a tablet this screen size. Dell has to pay Microsoft royalties for using an Android OS. I guess I will check out Wiill check out the Windows tablets for 2015.